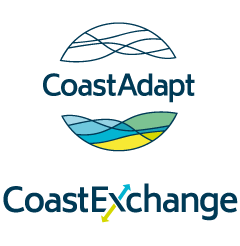 NCCARF, the host organisation of CoastAdapt, commissioned five research projects to fill knowledge gaps in CoastAdapt. Research needs were identified by a panel drawn from NCCARF's Project Review Committee, End User Reference Group and Technical Reference Group, NCCARF's National Adaptation Networks and NCCARF staff. Research proposals were reviewed by an Independent Panel. The Final Reports, which can be accessed below, were peer-reviewed and their findings have fed into the development of CoastAdapt.